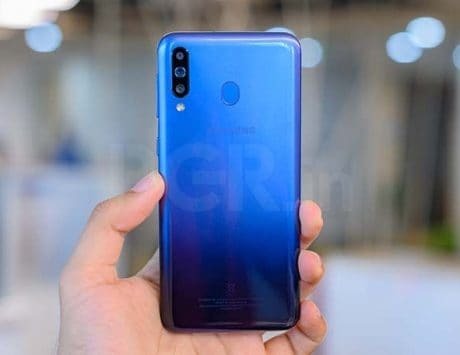 The Realme 2 Pro will come with dual rear cameras and a full screen display with a waterdrop notch. 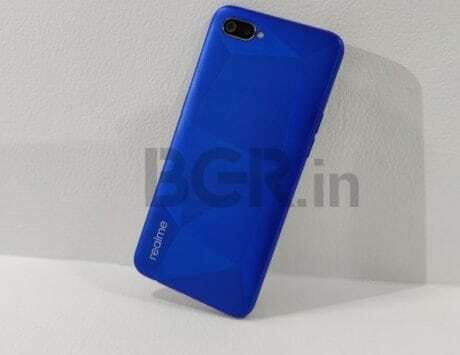 Realme is all set to launch its third smartphone in India, the Realme 2 Pro, and it has already sent invites for the event that will take place on September 27. 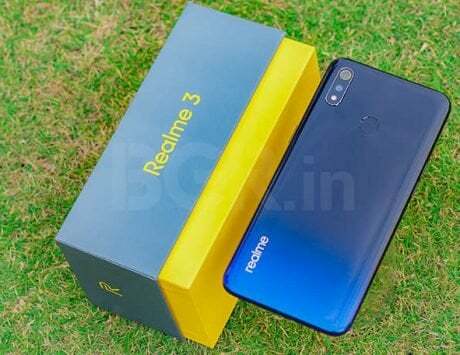 Being a “Pro” variant, the smartphone will be powerful compared to Realme 2 that was launched last month. 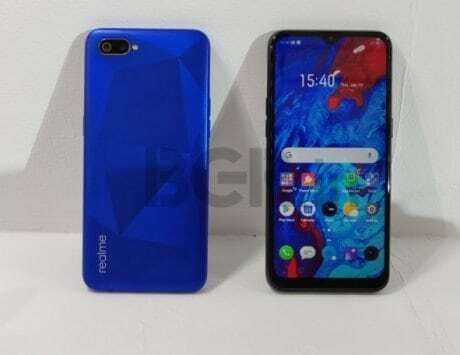 Realme CEO Madhav Seth confirmed that the Realme 2 Pro will come with a waterdrop-style notch, and will be powered by a Snapdragon 660 SoC. Now, ahead of the launched an unboxing video has surfaced online. The leaked unboxing video (courtesy of Tech News Box) shows off the in-box contents – which includes a silicon cover case, the charger and data cable, and the smartphone itself. 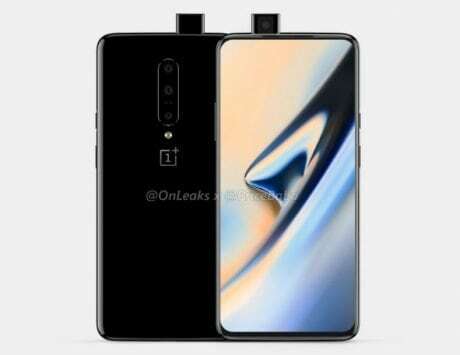 The smartphone shows off the glossy back with light blue color, dual camera modules and circular fingerprint scanner at the back. 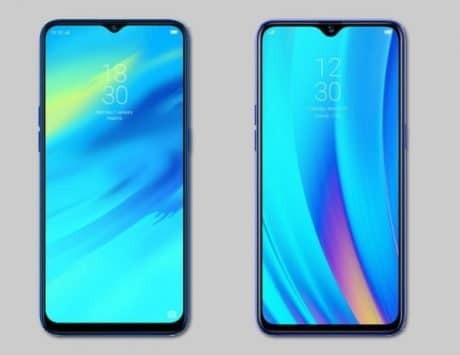 On the front, you can see an edge-to-edge display with a waterdrop-style notch on the top. 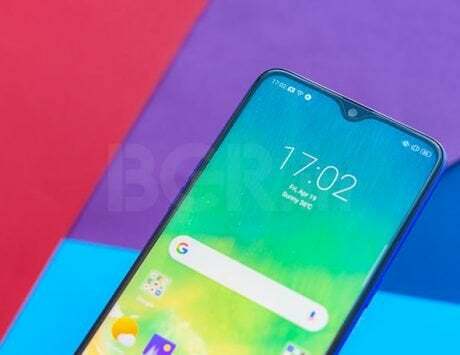 As confirmed by the company CEO, Realme 2 Pro will have a taller display with a screen-to-body ratio of around 91 percent. 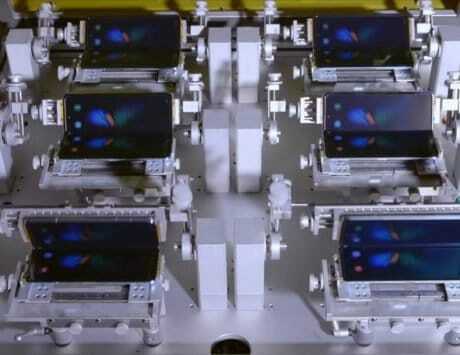 The screen size is expected to be 6.3-inch with Full HD+ resolution of 2340×1080 pixels, and 19.5:9 aspect ratio. With a metal and glass construction, the smartphone will drop diamond back finish. 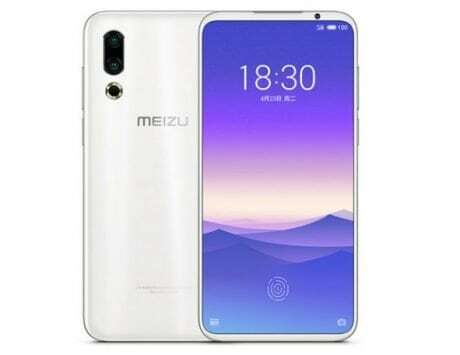 There is no word on battery capacity, RAM and storage options of the smartphone, nor there is any word on the pricing. 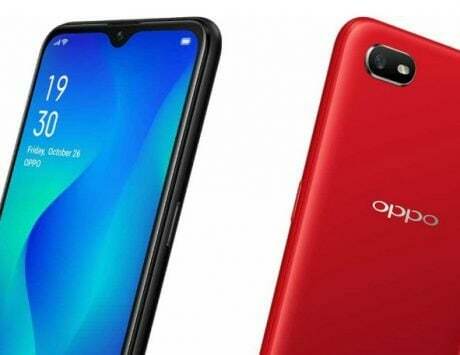 But considering the company offering, we won’t be surprised if the pricing is under Rs 20,000 range, taking on the likes of Xiaomi Mi A2 and Moto G6 Plus smartphones.